Merry Christmas everyone! Also best wishes to everyone who celebrates other holidays or doesn't celebrate. A huge thank you to everyone who has made and continue to makes Bloodstained possible! Hope you're all surrounded by great food, loved ones and good friends! Happy holidays Angel-Corlux! I'm in a...complicated stage on my life, and this community was a real fresh breath of positivity. 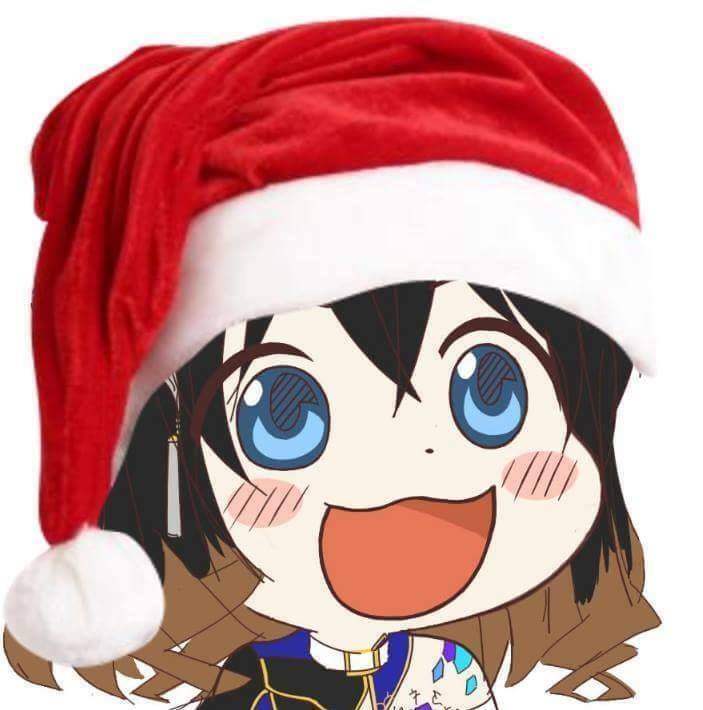 I'm really thankful for meeting you all and hoping for the best with Bloodstained. Merry Christmas to you too, Angel-Corlux ! Here's hoping next year we're all here celebrating what a resounding success Bloodstained was! 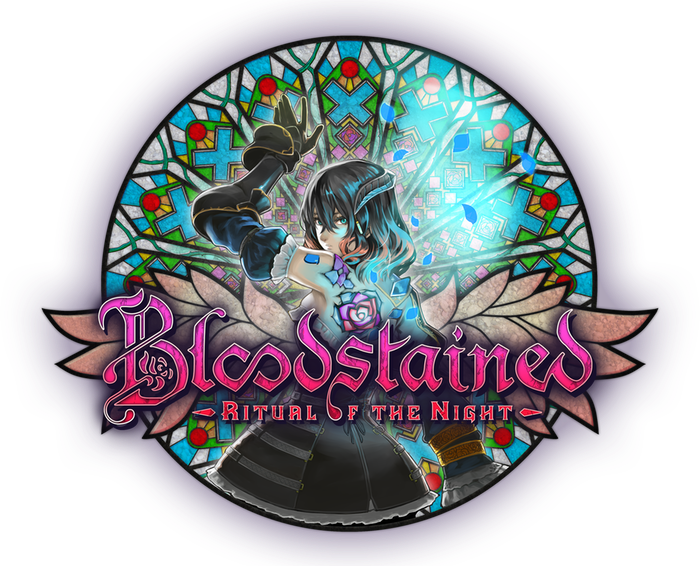 Very much looking forward to Bloodstained hype come next year... like, in a week! Bloodstained is honestly the only game I am and have been waiting for since the announcement. There is no other game that have this 100% focus from me when it comes to updates, info, feedback and plans for the future. I would soone or later find my way to this forum no matter what, and I'm glad I joined early enough to actually see it both grow and become what it is today. There is many here before me, and there will be many joining after today.